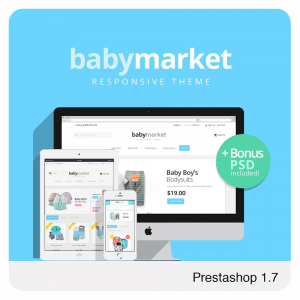 Here is a collection of BelVG Prestashop Desktop & Mobile Themes. Pick one you like the most and feel free to play with its demo. You may always order your own unique theme. 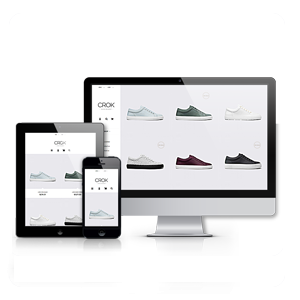 Make your store stylish, user-friendly, mobile and up-to-date. 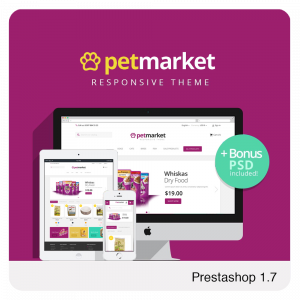 Most of our templates are responsive. All of them work for devices like iPhone, iPad, Android, BlackBerry, Windows Mobile, etc.